Video Description: The GUI, or Graphical User Interface of a DAW is what you use to interact with the software. It is made up of buttons, menus, faders, and so on. 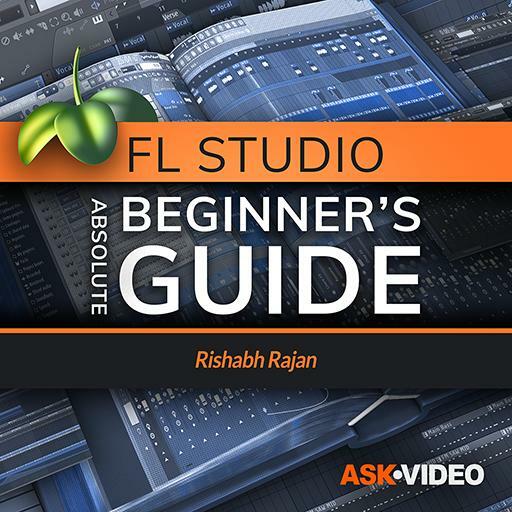 Here you get a tour of the FL Studio GUI.